There are various types of Toilet Splash Guards for residential and commercial use designed to reduce urine accidents and splashback when using the toilet facility. Vitality Medical has a line of toilet splash guards for adults include reducer rings, commode splash guards, shields and urine defectors. 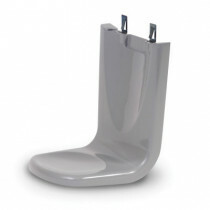 Installing a pee guard is a great option for a toilet splash guard for men who like to sit during urination. This provides a barrier to keep the urine in and not on the floor. Caregivers in home care can easily install a urine guard to reduce bathroom messes which gives the patient or loved one more privacy with bathroom-use independence. 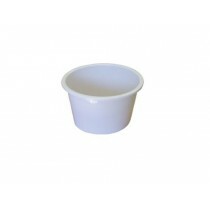 The urine deflector is soft and flexible and easy to clean. 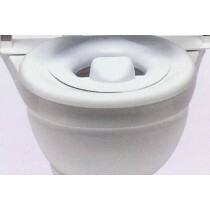 To modify and reduce the size of the toilet seat circumference, place a plastic reducer ring that easily and instantly snaps into a standard toilet seat and is designed with a splash guard. 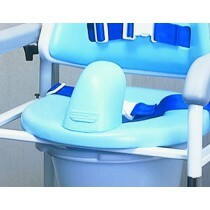 This product is ideal for potty training with less cleaning than a stand alone potty training toilet chair. The Big John Plunger Splash Guard is a safe way to ensure germ infested water doesn't splash out of the toilet bowl during plunging when there is a nasty clog. This prevents the spread or exposure of e-coli, streptococcus and staphylococcus. 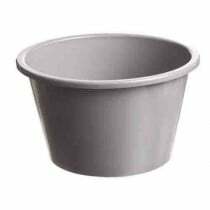 Choose from a selection of commode splash guards to fit in bedside commode chairs specifically designed for individuals who are unstable or have limited mobility. Getting to a bathroom facility may be difficult due to injury, surgical procedure or debilitating illness. 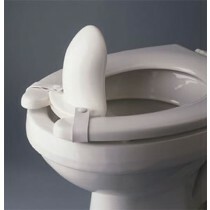 A commode splash guard keeps messes to a minimum.